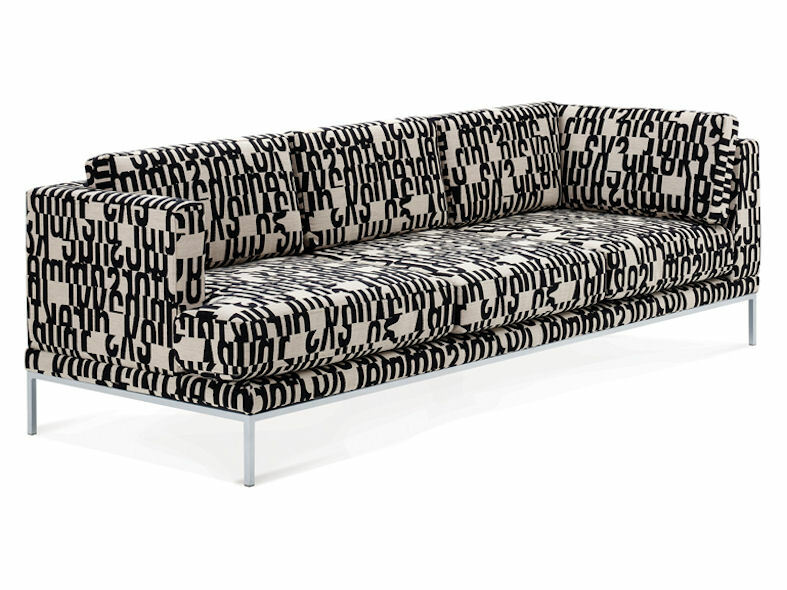 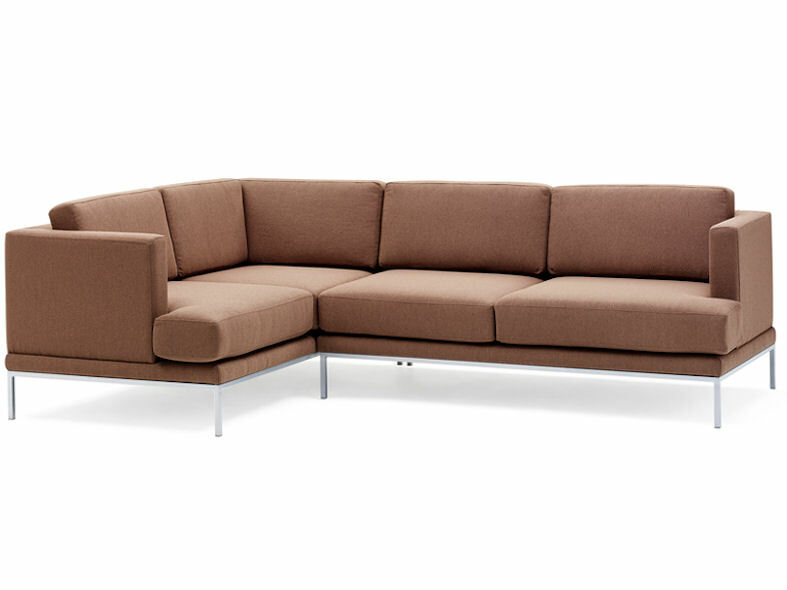 s150 pont modular sofa collection is fully upholstered and comes complete with loose cushioning. 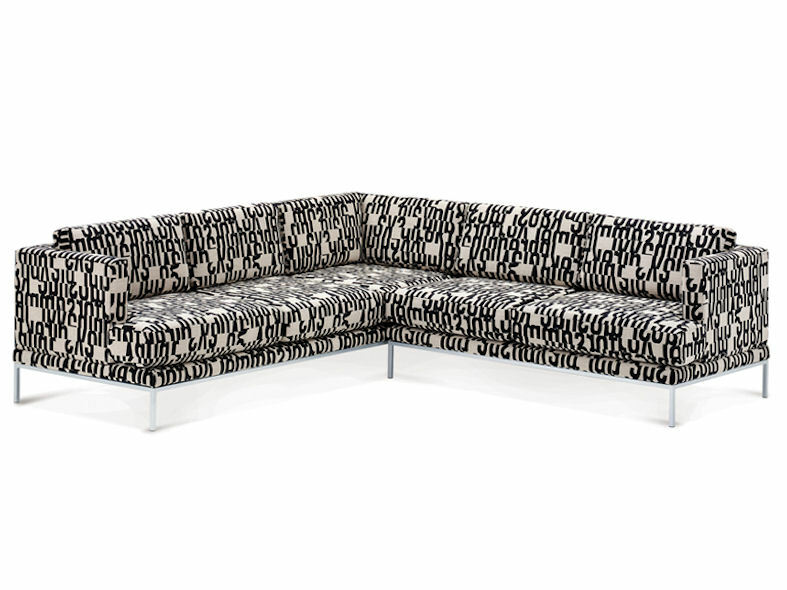 These stylish modern sofas with their geometric lines sit on a slender steel base frame which enhances the sofas clean, simplistic design. 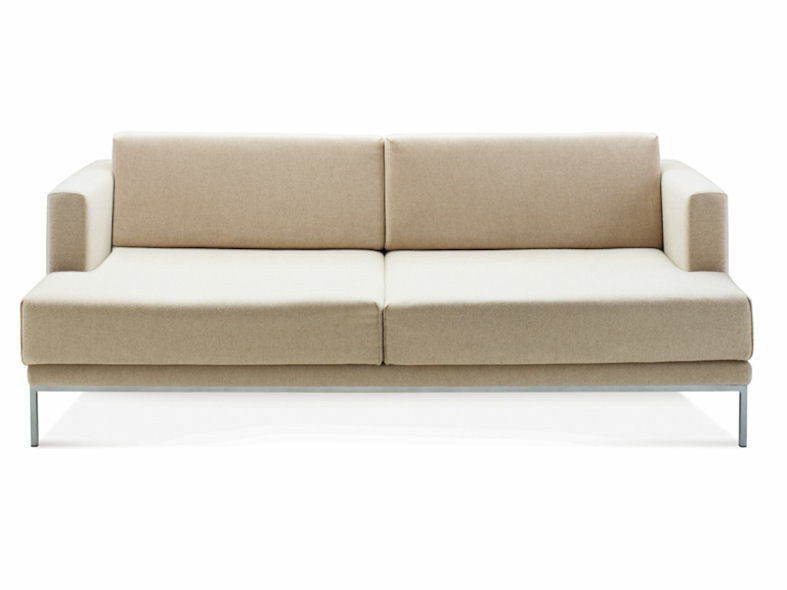 Manufactured with low seat height and daybed proportions, the sofa is ideal for relaxed bar and club environments as well as informal reception areas and hotel lounge.